How can I get a good cardio work out? I have pain in my heel and I can’t jump around because it makes it so much worse? 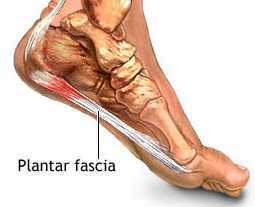 Plantar Fasciitis is a painful inflammation of the plantar fascia. The plantar fascia is a thick fibrous band of connective tissue that originates at the heel bone and runs the entire length of the sole. It helps maintain the arch system of the foot and plays a role in your balance and phases of your gait. It can be an over-use injury, it can also result from flat arches. Its common among runners, and women who are overweight, pregnant, and wear flats and other footwear without proper arch support. A significant number of my clients have this condition. Once it starts, it can get worse with continued impact activity. Pain is your body’s way of telling you something is wrong and it is time to stop. If you know you have plantar fasciitis, you probably don’t even want to start activities with impact because you know it can hurt—so don’t. There are a number of ways I get around this problem while working with clients. We don’t do things like jogging or stair climbing, which are impact activities that can aggravate the condition. Instead, we do low or non-impact cardio alternatives like aqua jogging, swimming, shadow boxing, and recumbent biking with weights. If a client’s condition is mild, we might attempt such activities as elliptical, rowing machine, or cycling/spin class. In addition, there are a number of physical therapies which can help relieve some of the pain, such as stretching to the gastrocnemius and soleus (the calf). We also make sure that worn-out shoes are replaced with shoes with excellent support that accommodate an orthotic, when needed. tensive forms of relief with their physician.) 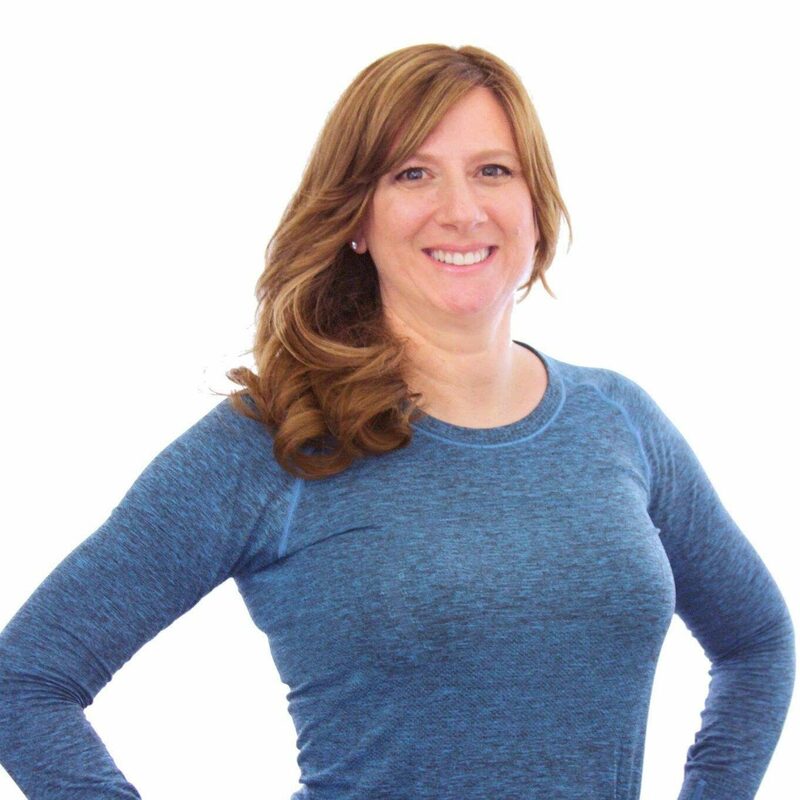 Using the forms of cardiovascular exercise we just discussed is almost always possible for clients with this condition and typically, no discomfort results. So don’t let plantar fasciitis get in the way of your health and fitness goals. Don’t just work out hard. Work out smart! For more information on booking personal training sessions with Kayla, please see our Personal Training page and contact us via our Facebook page. PF is definitely one of the injuries I had that I do not wish to experience again. At first, I ignored my heel pain, which is why it got worst. I went to a podiatrist and he evaluated my foot through scans and told me that I have plantar fasciitis. I scheduled an appointment with my orthopedic surgeon, Dr Grossman of Stem MD, and my foot had another set of lab and physical exams. After 6 hours of evaluation, he scheduled a 3-week stem cell therapy for me (3 Saturdays). The treatment went fine and it was successful… I am a runner and I know that I will encounter more injuries in the future, but of course, I try to be more careful now as much as I can, particularly when buying running shoes….